I’m amazed but not surprised at your performances over the last 5 weeks. I am very proud to coach so many hard working athletes. Each and every one of you learned something about yourselves during the Open Workouts. CrossFit is so powerful and effective because it is a shared suffering among people who care about each other. It teaches you to be comfortable with the uncomfortable by pushing the margins of your experience. 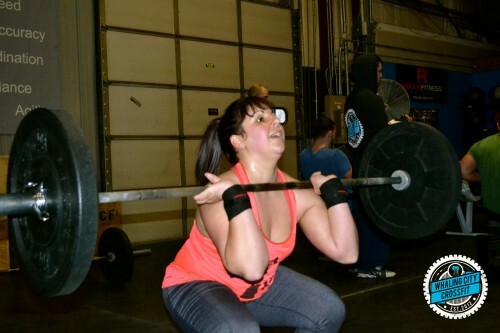 Besides pushing you to new levels, the Open also illuminates weaknesses in our fitness. For me as your coach, it shows me trends among all of you that I can then use to plan our future programming. Now that the Open is over, this week is going to be testing week. We are going to assess our Strength with some one rep maxes and also do some Benchmarks and Work Capacity tests. We are then going to have some exciting new cycles and focuses in our training! As you know, we are adding a Sunday Strength Class. The first class will be Sunday, April 12th (since next Sunday is Easter, we decided to delay a week). 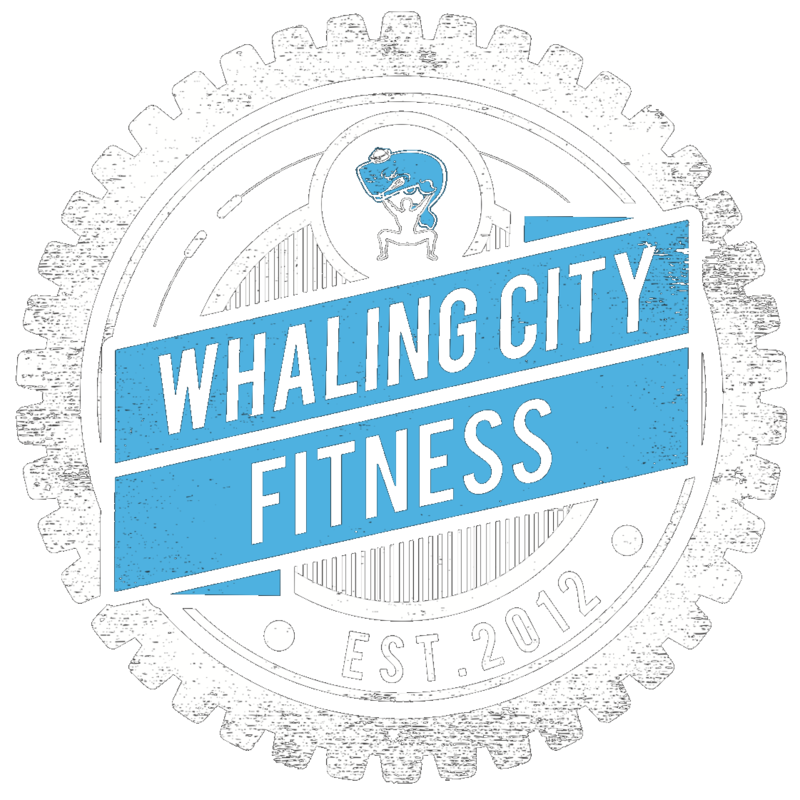 Also, during this next cycle, Wednesday’s WOD classes will have a Strength and lifting focus. On other days of the week, WOD classes are going to have an increased focus on building our strength and capacity at strict bodyweight movements and gymnastics. In terms of the development of an athlete, building the strength and capacity to perform a movement strict, before adding any type of kip and doing the movement under fatigue, is very important. So we are going to get better at STRICT EVERYTHING! Pull-ups, Push-ups, Dips, Toes to Bar, HSPUs, Muscle Ups, Pistols. And of course we will continue to do the Conditioning that we all love so much! 3. Strict Deficit HSPU – 4×5 – as large of a deficit as possible.